No matter where you are in the world, clean drinking water is essential to survival. 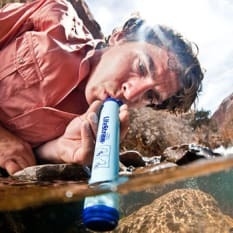 The LifeStraw filtration system, a straw-like tube that filters water straight from the source, was originally developed as a way to provide drinkable water to disaster areas in emergency situations. 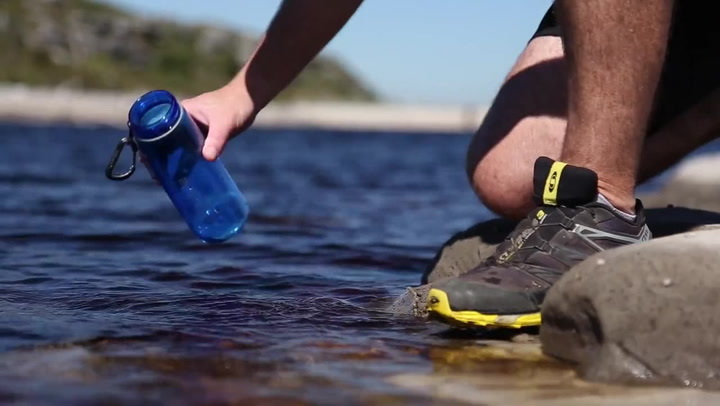 It is now available to everyone, and is ideal for hikers, campers and international travellers, bringing you fresh, pure water in a portable little package. View more from Water Filters, Straws, Gifts for The Eco Conscious, LifeStraw. Water is so important. In an emergency this will be perfect. Putting it in our emergency go bag. Excellent product. It really works well, I can recommend this to anyone. Excellent product. Easy to use, light-weight and really provides peace of mind.